Arenado is an exclusively Old Hickory kind of guy. His model of choice is the 28NA, named for him, with a 141 barrel and a flared 271-type knob at 34 inches, 31.5 ounces. 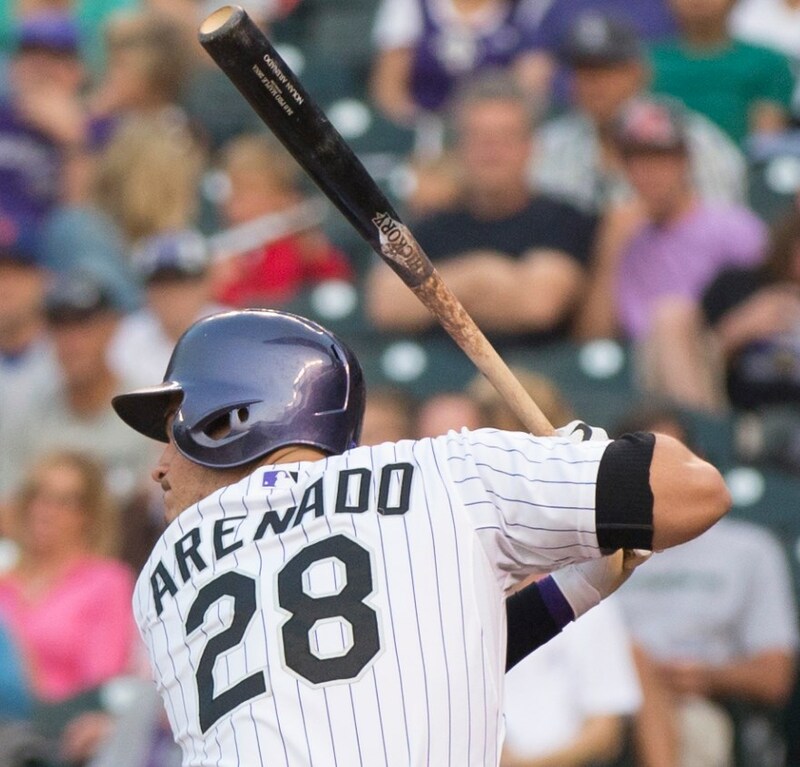 Imitation is the sincerest form of flattery, and since Arenado began mashing with the Old Hickory 28NA, the bat has showed up in the hands of guys like Troy Tulowitzki and Brandon Crawford. You can now get this bat as a stock or custom model at the link. 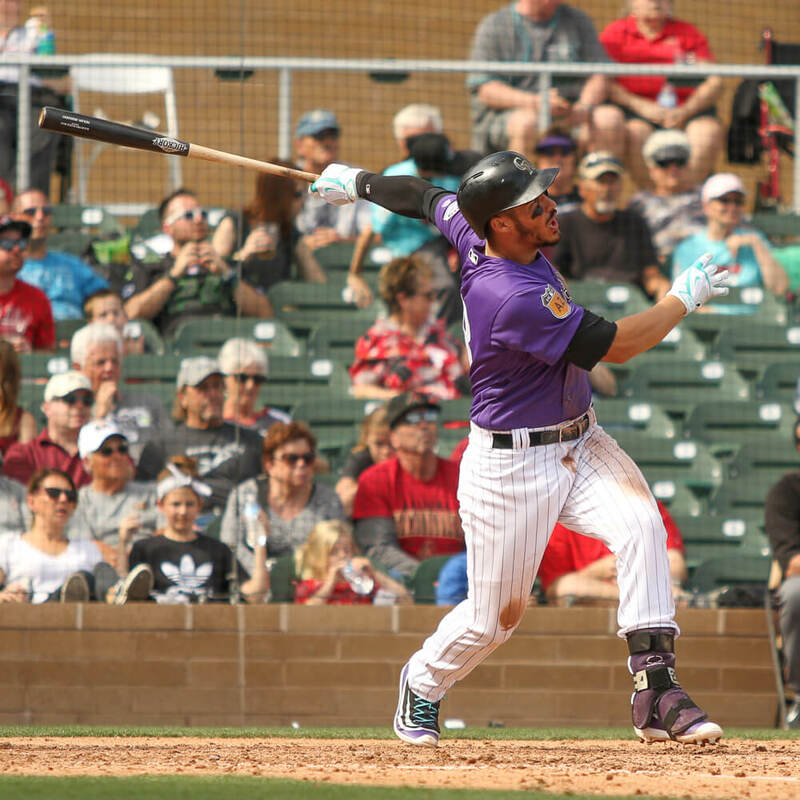 In the past, Arenado has swung a JP4 and the MH5 from Old Hickory. Categories: Gear, Bat, Colorado Rockies, Third Base, Nolan Arenado.